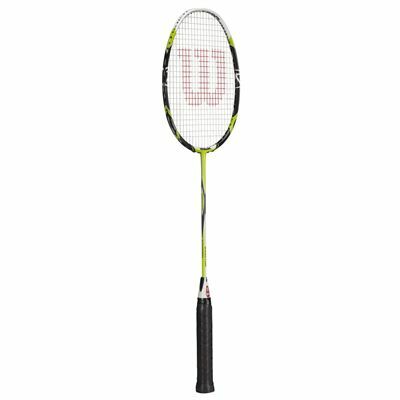 The Wilson [K] Fantom badminton racket features K Factor technology combined with Nano technology and unique frame engineering innovations. The K factor technology makes the racket 41% stronger and provides 64% more control. The Nano technology ensures enhanced stability, strength and power. The Kontour Joint, which is a new shaft and frame engineering technology, improves stiffness at joint area ensuring enhanced torsional stability. The top kap construction lowers the shaft kick point, providing a more flexible shaft, increased power and control. 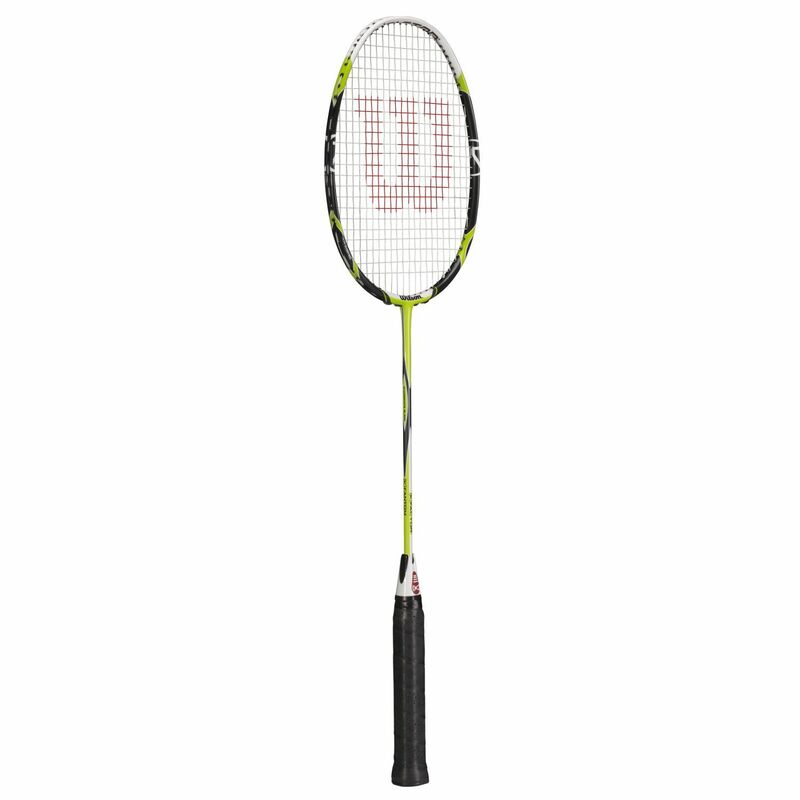 for submitting product review about Wilson [K] Fantom Badminton Racket.